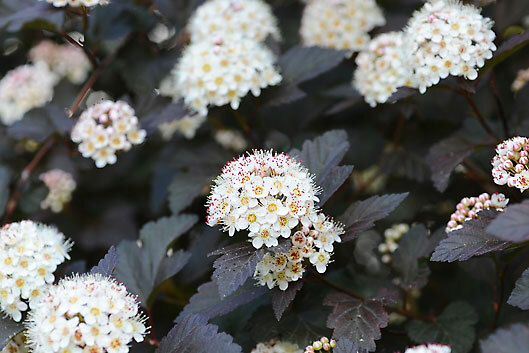 Check out this beautiful flowering shrub called Snow Ball Viburnum. 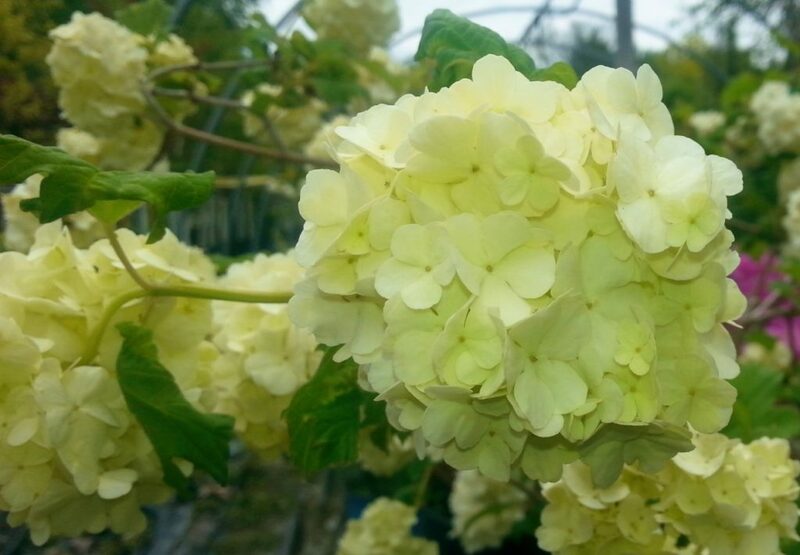 It is still in flower at our local garden center near New Paltz NY. 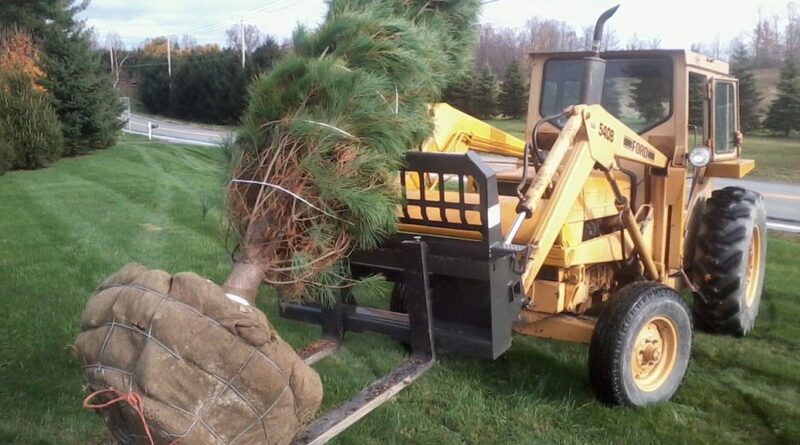 Techmer Nursery has an amazing selection of beautiful fall color trees available to plant in your yard. 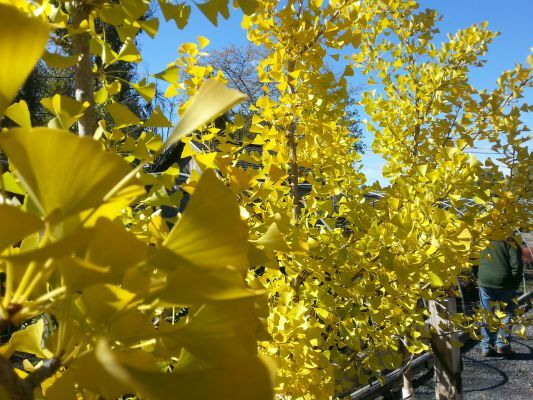 Below are photos of Ginkgo Trees with a beautiful & brilliant sunshine yellow autumn leaf color. 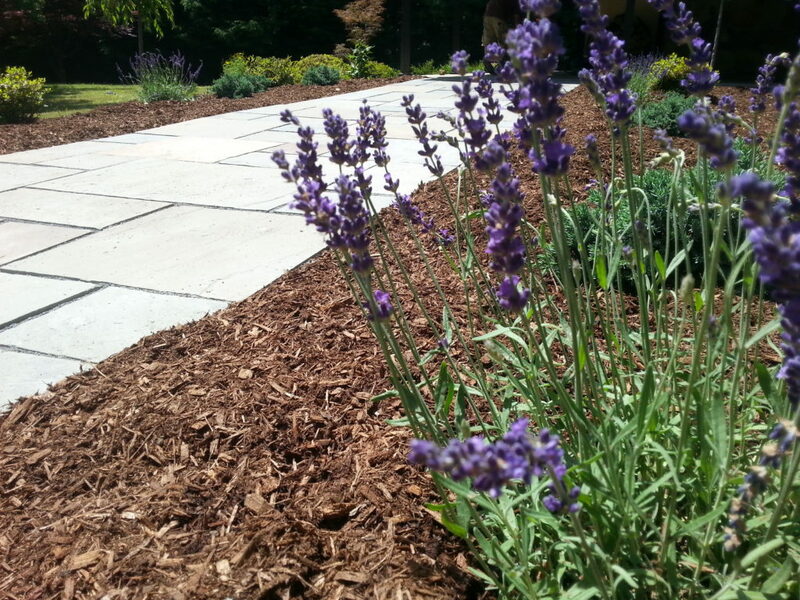 During the growing season they show off their fan shaped green leaves and have a unique growth habit.